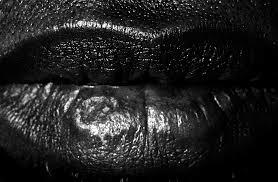 Followed by Q&A with the playwright/performer Maisha Yearwood. 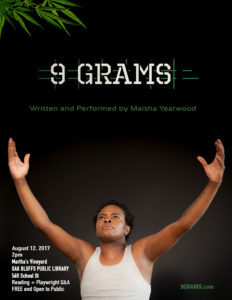 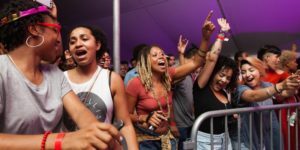 The legendary National Black Theatre Festival in Winston-Salem, North Carolina welcomes 9 GRAMS to its Readers Series. 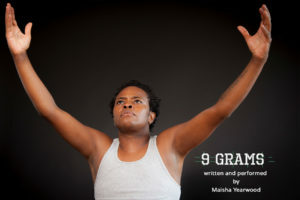 Award-Winning playwright Maisha Yearwood will read her work about a Hollywood screenwriter who endures solitary confinement in a Turkish prison after being racially profiled as a drug trafficker. Based on a true story.